An arrest is a terrifying experience. Whether you have been charged with a felony or a misdemeanor, the ramifications of a conviction can affect your life, your finances, your family and your entire future. You need a serious, committed criminal defense attorney to thoroughly assess your case and build the strongest defense against the allegations. At the Law Offices of David Jay Glassman, we give your case the attention it deserves – addressing your concerns, answering your questions, respecting your wishes and providing you with the highest level of legal representation available. We have more than 35 years of experience defending individuals accused of crimes ranging from possession of marijuana to homicide. 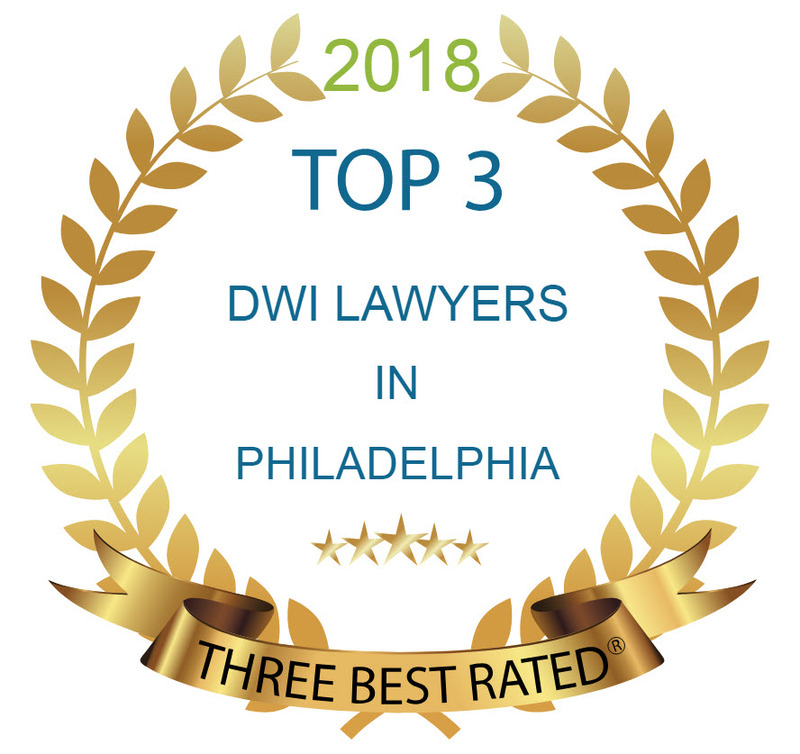 Among Philadelphia criminal attorneys, we are known for our quick thinking, aggressive advocacy and skill at crafting innovative solutions to complex situations – qualities that are essential when our client’s life and freedom hang in the balance. Our attorneys are well known and well respected throughout southeastern Pennsylvania. Prior to opening the firm in 1987, founding attorney David Jay Glassman served as a Deputy Attorney General in Pennsylvania and an Assistant Prosecutor in Atlantic County, NJ. This experience, combined with more than two decades practicing in criminal defense, has enabled us to aggressively – and successfully – defend clients in many high-profile cases. Our legal team puts the same energy and passion into every single case we take. Whether you are facing charges of DUI, drug offenses or any other violent or nonviolent crime, it is always in your best interest to retain an experienced defense attorney. 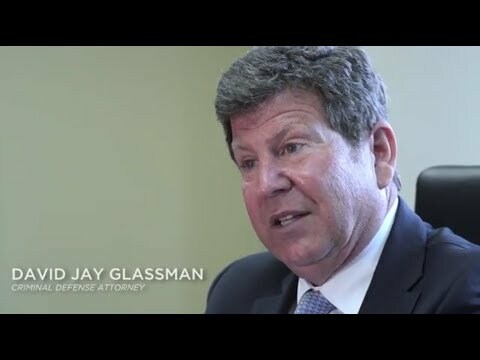 David Jay Glassman is recognized as a proactive attorney who zealously fights on your behalf before you are even indicted. The dedicated criminal defense team at the Law Offices of David Jay Glassman consistently offers creative and innovative legal solutions along with compassion for our clients’ legal situation. Our firm should be the first place you call when legal troubles arise. Call 215-563-7100 today for a consultation and evaluation of your case or contact us online. In PA defendant charged with 3 Counts of Aggravated Assault on Police Officer receives sentence of: Probation; No Jail.